I am a-political while living abroad. That is usually a requirement when living in another country. For no matter where I live I am loyal to my country. In theory that is how Canadian's are, loyal to their country. We are mostly proud to be Canadian. I would also say that overall Canada is held in high regard by other countries. It always sits on the list of the top 10 countries to live in - for various reasons. So here I am, living in Mexico, with a political climate that begs for comment. My Facebook wall is full of such comments. My WhatsApp is also inundated with the same. I would say that Mexicans voice their opinions of their President quite forcefully. I would say they complain fairly loudly. Lately, all social media has been full of political commentary, and it seems to continue to dominate discussion. Trump comments and opinions are strong. And, since what happens in the USA affects the rest of the world, everybody has an opinion. Once again I am a-political. It is a stance that is at times hard to maintain, when social media and regular news medial is full of political talk. In a single day you can hear dissatisfaction with Trudeau, Trump, and Peña Nieto - it is hard to be silent. Overall, people are unhappy with our world leaders. People are upset about decisions being made that affect their lives. Usually there are people on both sides of the issues. This is not a political post (my personal opinions notwithstanding) it is a post meant to help us reflect more on our response to politics than an appraisal of politics itself. When we hear people trashing the political leaders, angry with them for whatever they did or did not do, I am reminded that change generally happens at the bottom, often starting at the grass roots. We want our leaders to live up to a high standard, to live above reproach. And they should. But at the same time, we want the freedom to live freely for ourselves. We do not want to be judged for our actions or inactions. We do not want to be held under scrutiny or held accountable. So, while our world leaders are making decisions, good or bad, I need to look at myself and how I live. I must live the change I seek. Do I live with integrity? Am I an example of honesty, trustworthiness? Am I willing to be accountable, just as I want those who govern to be accountable? Nicaragua is Ernie's 'first love' in Latin America. He is more Nicaraguan than Mexican. You meet a different Ernie went you meet him in this country. Every time he gets to return, his heart returns to this warm place he holds in his heart for them. While he loves gallo pinto (rice and beans mixed) and fried plantain, that is not what makes Nicaragua so special. It is, and always has been, the people. The picture here depicts a deep friendship. Ernie and Chano hiked into the mountain villages together to share the gospel. They have some funny stories of things they did; great memories of good times in the ministry together. To stay with this man, and hear stories of how God is working in Nicaragua, using him and his family, brought great joy. The picture above is very dear to Ernie because of the man, Roland (white hat). Roland is a pastor with a heart of gold. He lives in a village (Llano Grande) outside of Managua which, back in the day, was a gruelling 3.5 hr. up hill hike. I am told that you can now drive there if you have 4 wheel drive! They also have cell service now! Ernie hiked up to this village every 2 wks. Every time a church was asked to identify itself, at the anniversary celebration, Ernie raised his hand with those from Llano Grande! This is a man of God. He knows hardship, has a missional heart, loves God, and desires to serve Him faithfully. This 'young lady' is one of Ernie's greatest joys! He surprised her three years ago, showing up at her place, exactly on her 80th birthday. She is a pillar in the church (San José). She is a woman of deep faith and great joy. They say good bye every time they separate, thinking it will be the last time they see each other, this side of glory. And then she laughs. What joy it was to share a visit with her. If a picture can say a 1000 words, this one goes beyond that. This was Ernie's partner in church planting. They hiked many a mile together, with many a story to tell. They were a duet known as "Cafe Con Leche" (Coffee with milk). You can't tell in the photo, due to the red tarp, but Pablo is very dark skinned. They sang many a duet together and enjoyed doing so again at this event. The previous time they saw each other Pablo was in prison (traffic accident, long story) where God gave him a big ministry. Free once again, he continues to serve the Lord. The friendship runs deep and, Lord willing, will continue to grow. Just so you don't think that it's all about Ernie...I will share two special relationships that I had. Not that I only had two, mind you. I would say though that I am more Mexican to Ernie's Nicaraguan. Pictured here is my deepest relationship in Nicaragua. For you see, Juanita lived with us. She was supposedly our maid. What she was, in actuality, was the person who took care of us. Sure she cooked and cleaned for us but we LIVED together. As you can see from the picture, she was a joy. I would say that she kept me sane and helped me through some pretty rough waters. I couldn't even make rice and beans when I got there. Newly married, living in a foreign country, with all things new and strange. She was a godsend, literally. She recently got married and is living in Costa Rica with her new family. This young lady was a little girl when I arrived on the scene. She lived next door to Ernie, along with her younger sister and her parents. During the semester break in my language training, we went to Nicaragua and, upon arrival, her mother passed away. These young girls became like daughters to us. We have kept in touch with Aleyda over the years (her sister Maria José married and moved to Guatemala). Not always were things going well. So it was so rich to spend time with her and catch up. She has since become a believer and one could see the joy on her face. She is the mother of 3 children and has a good job. It was such a blessing to be reunited. God has been faithful as always. Lastly, this is a couple (pictured above) with which we have been friends for a lot of years. They have been in the Fraternity (EMC) for many years. They have pastored, they have been on committees, they have been leaders throughout the years. They love the Lord and want to grow His kingdom. Ernie and Bayardo are a little too similar, say Anna Maria and I. We have laughed together and shared in grief together. Friends, over what seems a lifetime. There are so very many more pictures I could share, and so many more stories to be told. Celebrating 50 years of EMC in Nicaragua was good. For us it was seeing God's faithfulness and seeing brothers and sister in Christ walking faithfully in God's kingdom. 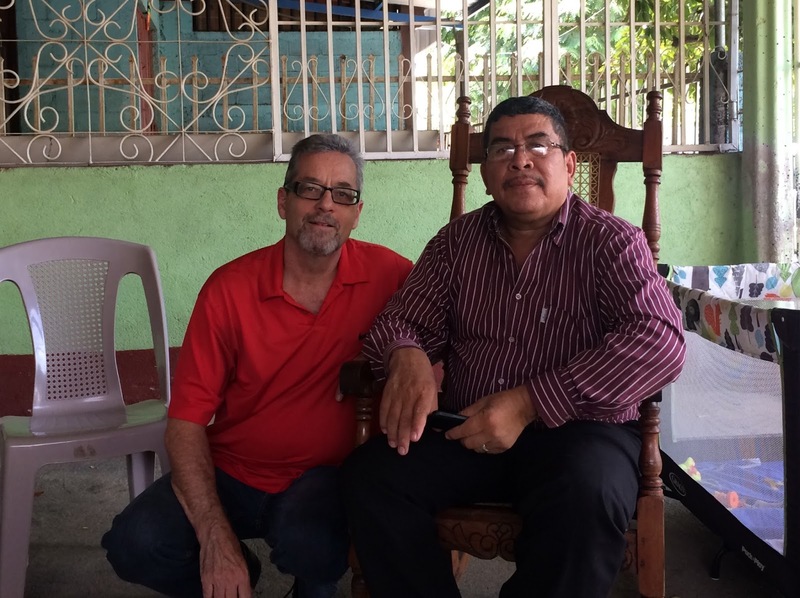 Pray for the Nicaraguan church as it continues to grow, with all its inherent struggles and challenges. So tomorrow will be the normal post, where I will highlight our time in Nicaragua. Today are just some random pictures. talk about a blast from the past!! My feet were swollen the entire time I was there! See motorbike, see Ernie trying to hitch a ride! Loving the 'tajada' which is green plantain deep fried! Over all it was a great visit down memory lane. God is good. Due to technical difficulties, and not being able to post to our blog as we would have liked, our Wednesday bog post will appear on Monday instead. That means instead of the 12th it will appear on the 17th. Sorry for the inconvenience!! Just one more sleep and off we go. We are heading to Nicaragua for the 50th Anniversary of the Fraternity (EMConference). Many of our conference people are already there and have enjoyed much warm fellowship. We arrive Thursday and the first official celebration service is that very evening. Ernie is so looking forward to reconnecting with many old friends. He lived their for seven years and much of his heart is still there. He has been calling many of them to make preliminary plans with them. He is looking forward to so many things. The plate of food pictured on the right is one he would be glad to eat for every meal for the 10 days we will be there, and not complain. It is their typical dish, gallo pinto (rice and beans mixed) and fried plantain. I also enjoy gallo pinto but can do without the fried plantain. I would prefer my plantain green! They are crispy then. 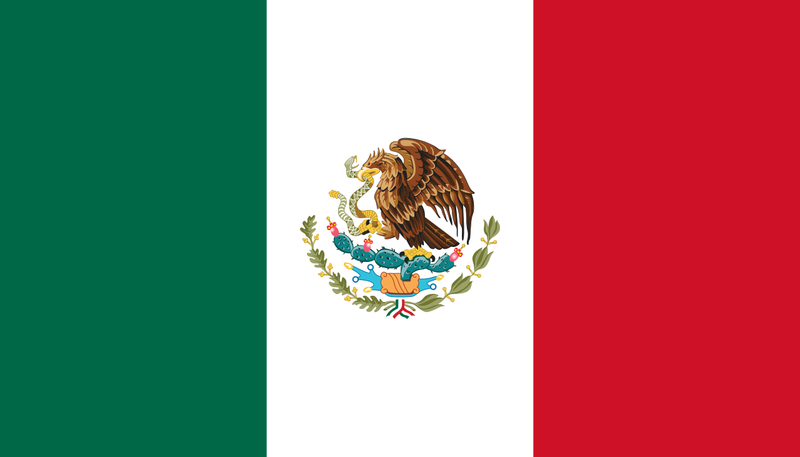 When I think of the 3 Spanish cultures we have lived in (Nicaragua, Chihuahua, Guadalajara), they are more different than they are similar; even the Spanish is different. We love all of them. 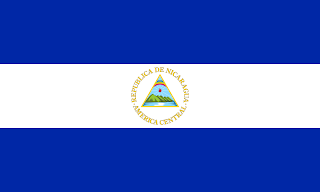 We love Nicaraguan food, culture, people and even the climate! (Think high 30's with high humidity) Our first son was born there. We are looking forward to being there for these short 10 days. I will update with pictures next week. We covet your prayers.